Photo from Helen Griﬃn, Jerseyside, Placentia collection. This week's #FolklorePhoto is of the naval station in Argentia. This was a naval base for the United States Army from 1941-1994. 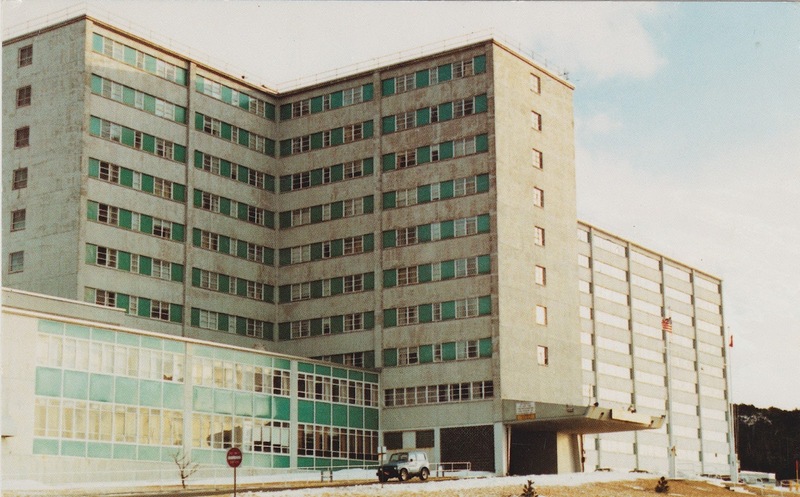 At the time, this was the tallest building in Newfoundland. I grew up in the town of Placentia and was accustomed to seeing this building from a distance. It was quite the landmark in it's day.